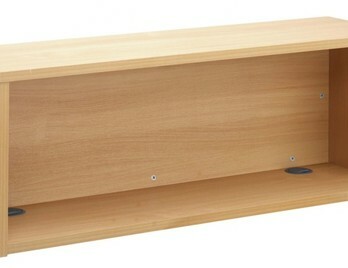 90-degree reception counter top in a Beech finish. Supplied fully built. Fit to the top of the Denver 90 degree base unit. 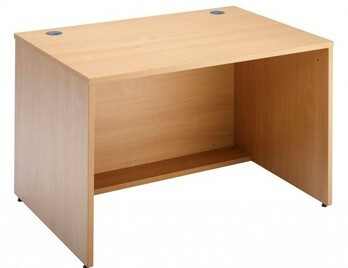 A very economically priced traditional reception desk. This reception desk is of a modular design with the reception sections fitting on either side of the curved 90-degree section. 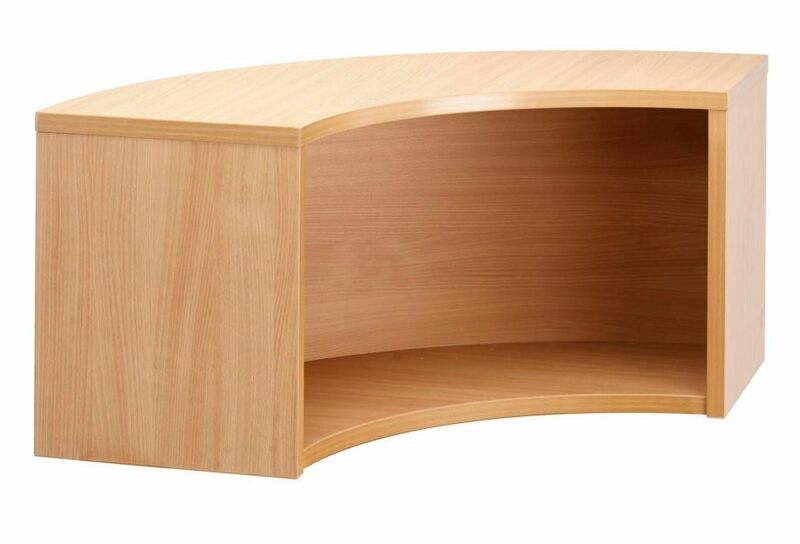 The finishes available are Beech, Walnut or Light Oak. 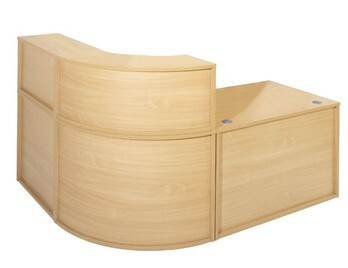 The PB reception desks are one of our most popular and are manufactured to a high quality.